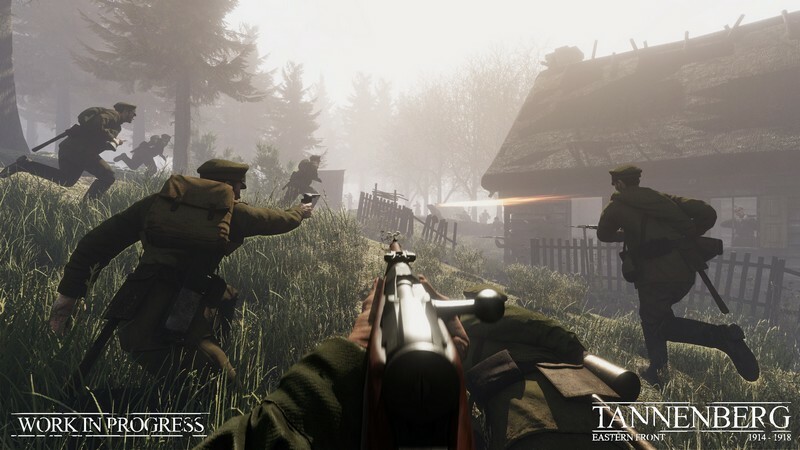 Tannenberg is an upcoming shooter developed by Blackmill Games for Pc, Mac, Linux, and will be available for download on Steam. 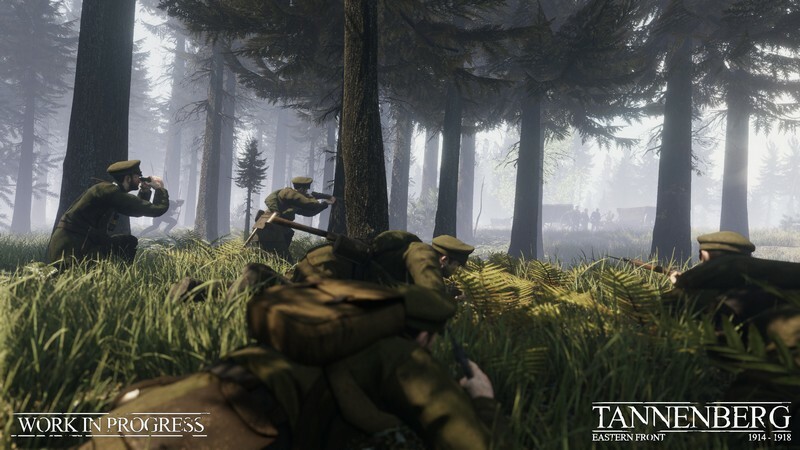 Tannenberg is going to be the latest entry in the 1914-1918 WW1 Game Series that started with WW1 FPS Verdun, expanding the focus to encompass the Eastern Front. 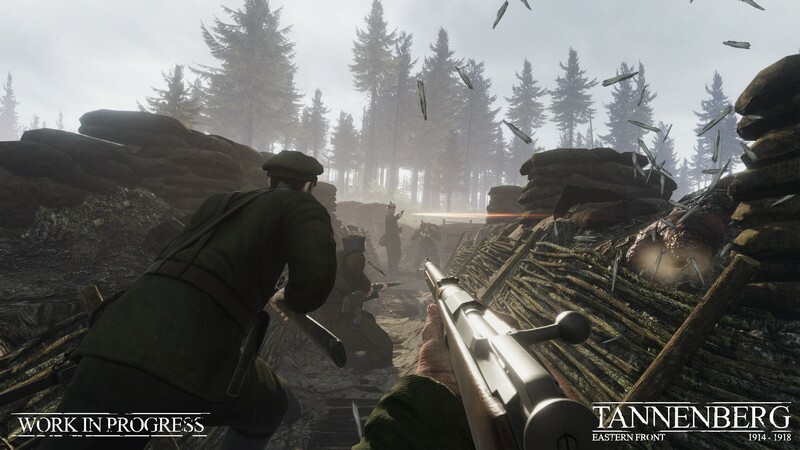 With historical accuracy aplenty, accurate bullet physics, and the thrill of deadly combat on the battlefield, Tannenberg will make sure that you're on the edge of your seat awaiting your next encounter. 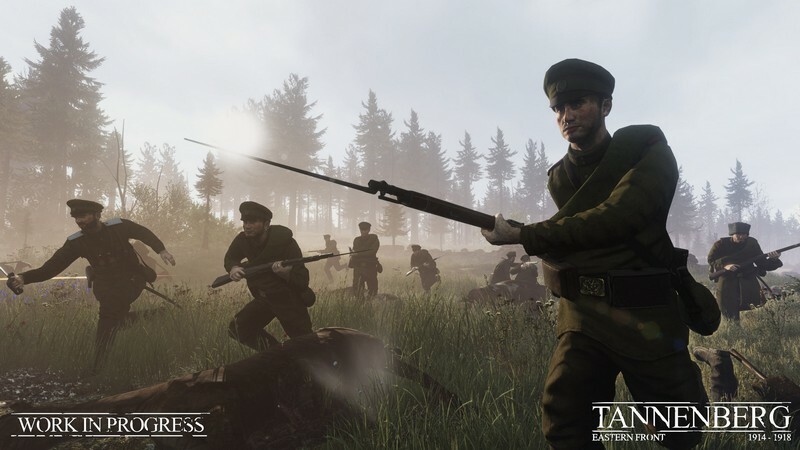 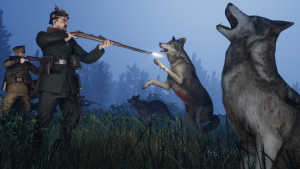 Authenticity: Loads of historical details have been included in every map including realistic weaponry, authentic uniforms, and maps based on real historic battlefields this time along the border between the Russian Empire and the Central Powers. 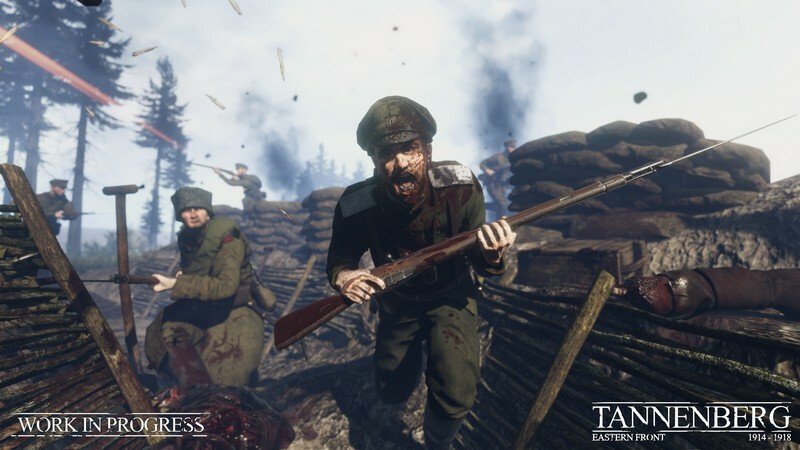 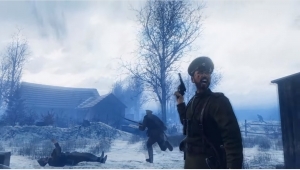 Game Mode Variety: Tannenberg features a large variety of game modes, including a new game mode that highlights exactly what war was like on the Eastern Front. Horror of War: Tannenberg doesn't play nice when it comes to war. 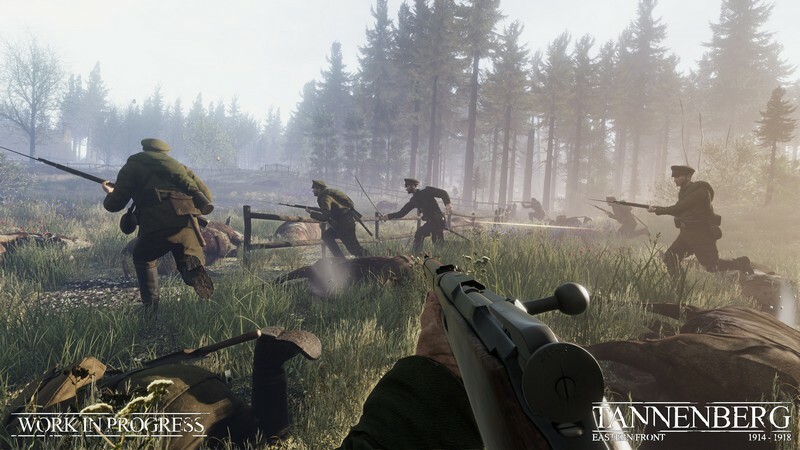 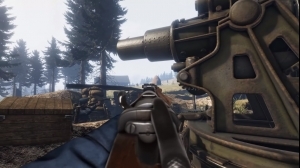 With poisonous gasses, deadly machine gun fire, and all of the horrific gore that would happen in a real battle it makes sure you know how war was truly experienced.